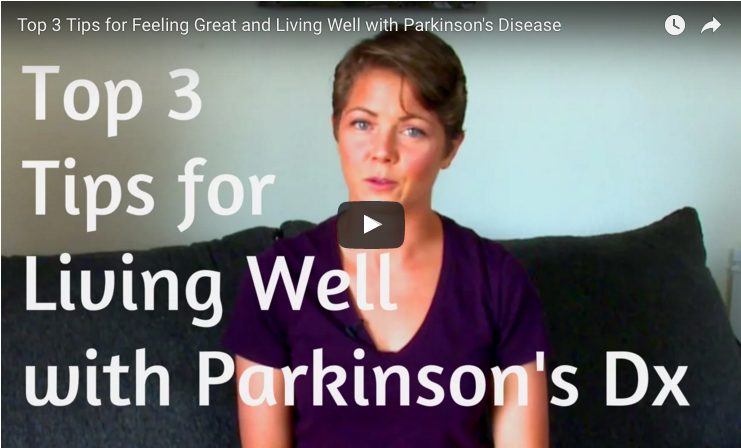 In this video from Invigorate Physical Therapy and Wellness, founder Sarah King shares her top three tips for Parkinson’s patients to improve their quality of life. Ms. King’s first tip is to treat exercise as another medication you need to take regularly to control your Parkinson’s disease. 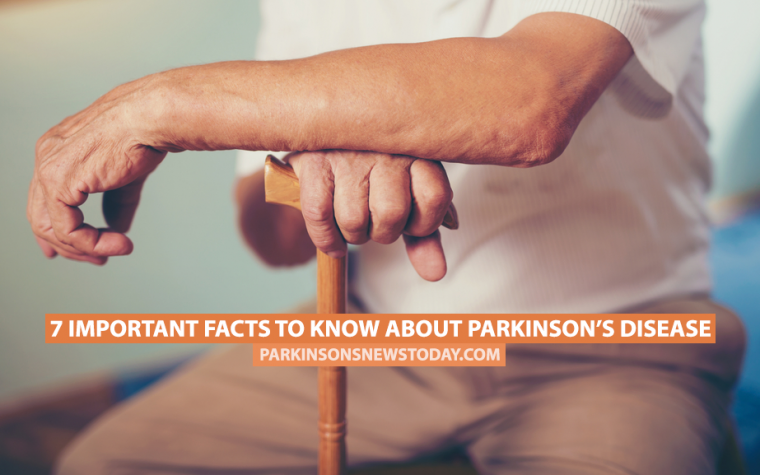 Regular exercise helps Parkinson’s patients use dopamine more effectively and improves general overall health. King also advises patients to cut out junk food and to buy organic fruit and vegetables. If patients find the cost too prohibitive then they should at least check which fruits and vegetables are part of the “dirty dozen” (most affected by harmful chemicals) and buy those organic. 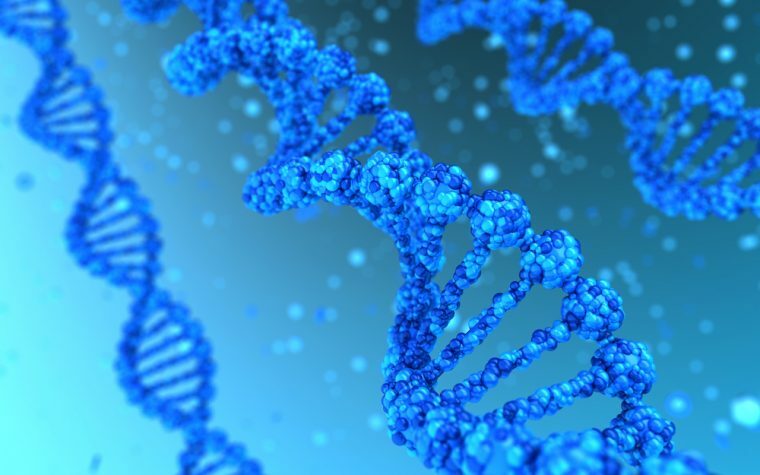 Tagged Living with Parkinson's disease, managing Parkinson's symptoms.